Noverus Innovations' Stephen Monk fuels growth and extends reach with a remote workforce and trusted contractors. 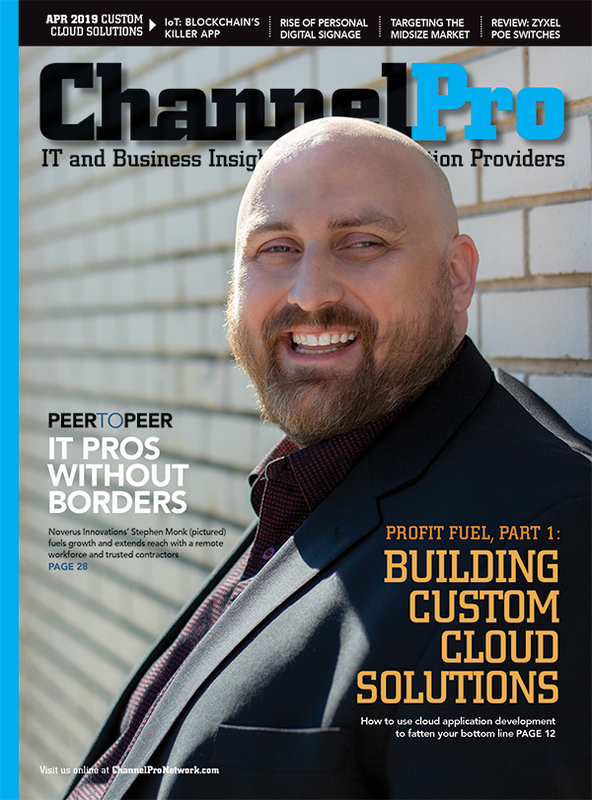 In the first installment of a three-part series, experienced channel pros share advice on using cloud application development to fatten your bottom line. 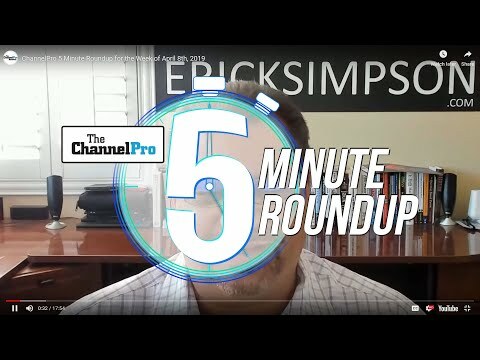 Enabling technologies like IoT and data capture are fueling individualized digital signage solutions, driving opportunity for channel pros. 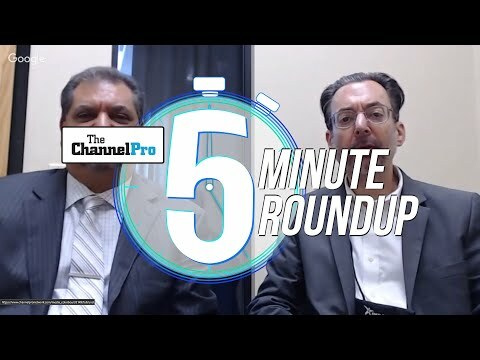 ChannelPro Weekly Podcast: Episode #015 - Did Datto Bring the Chips?